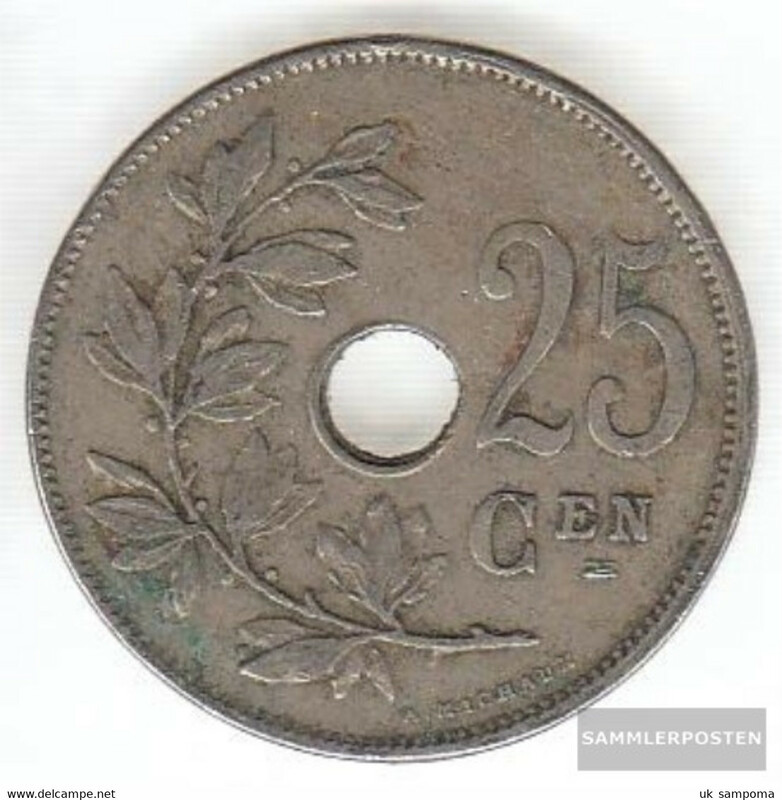 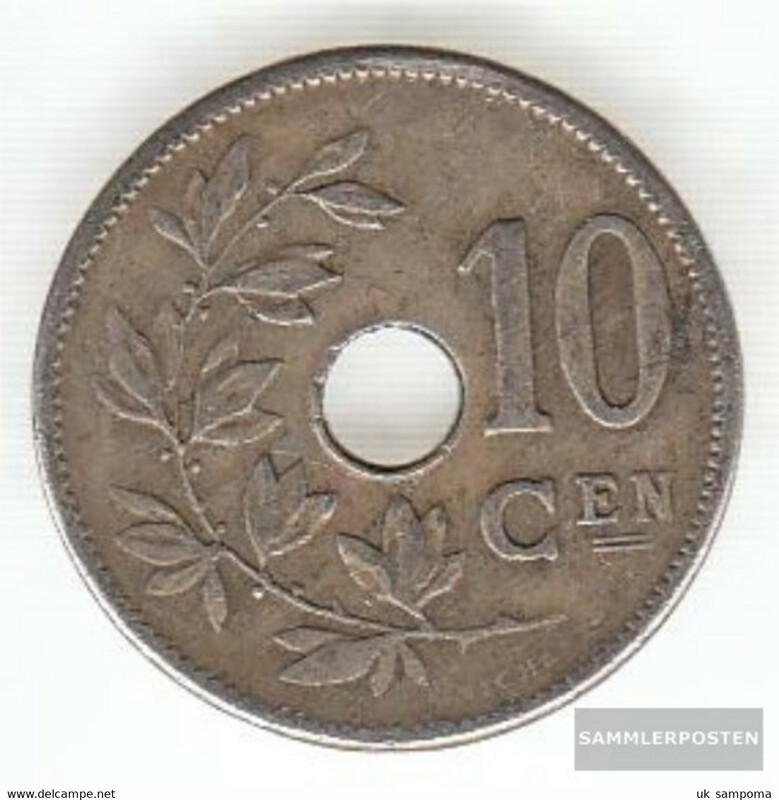 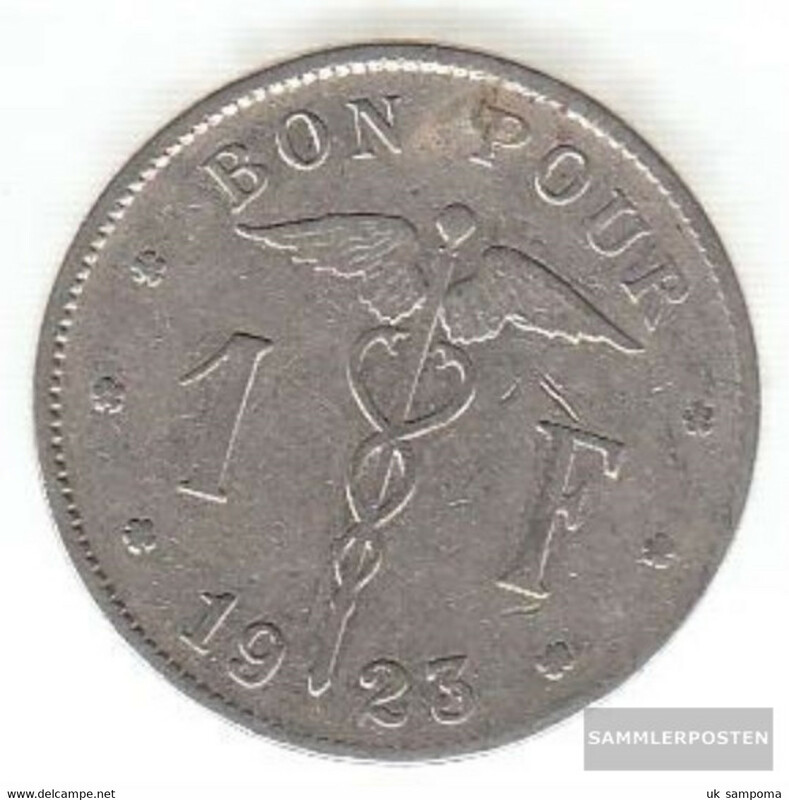 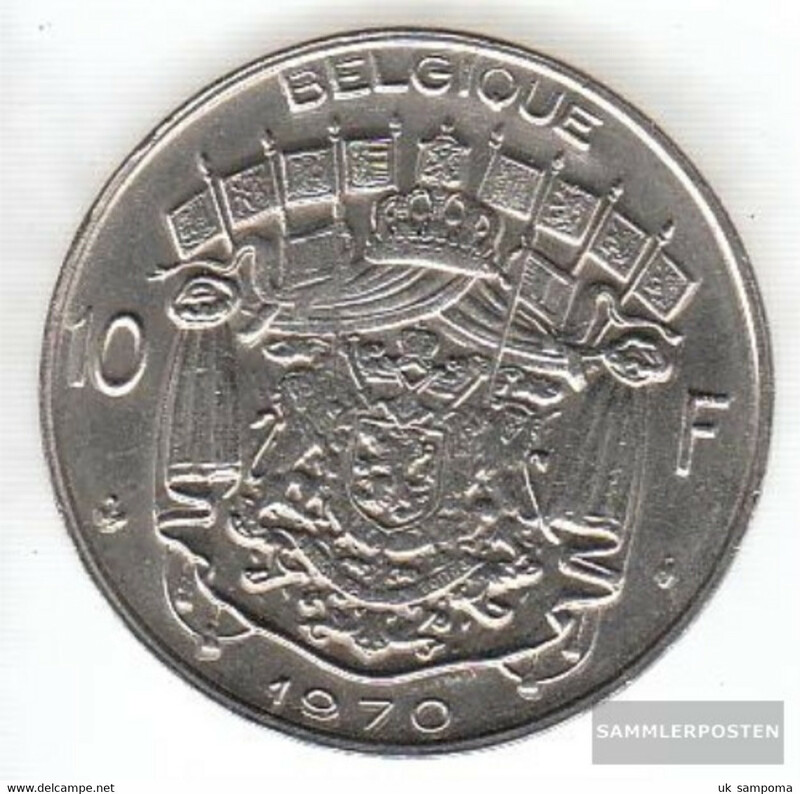 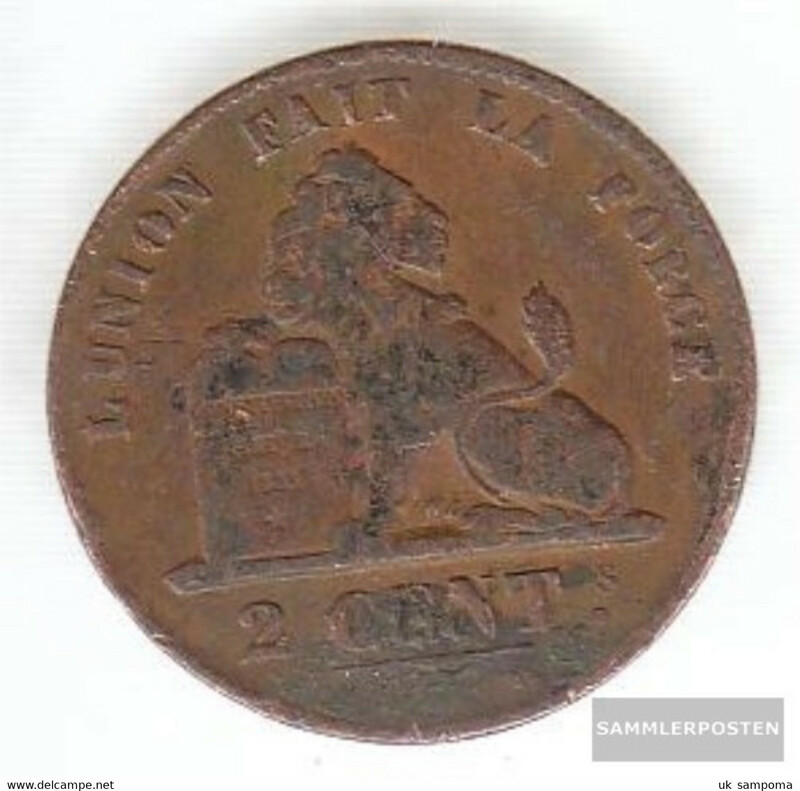 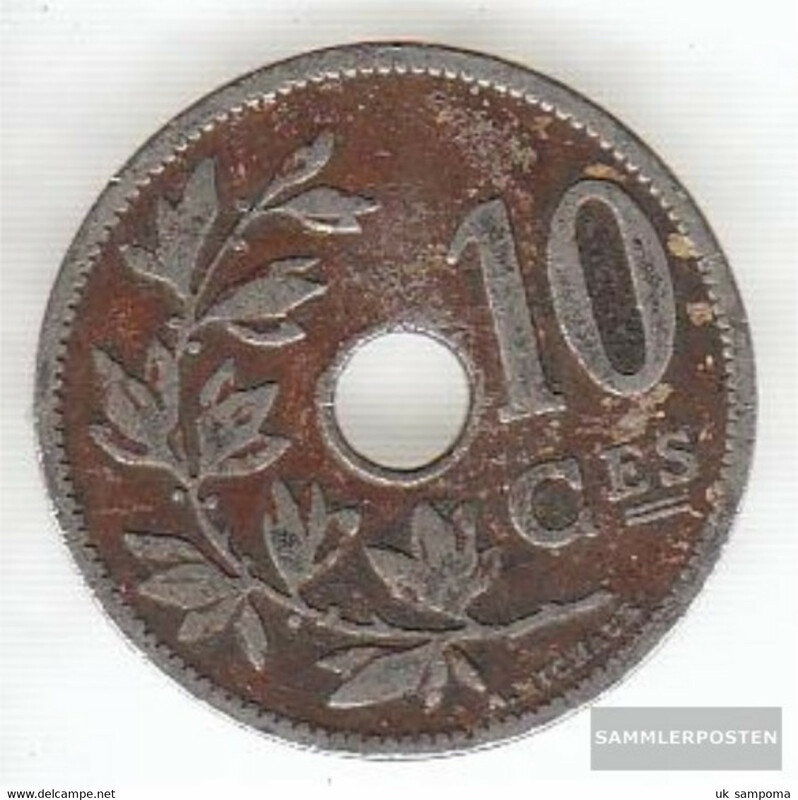 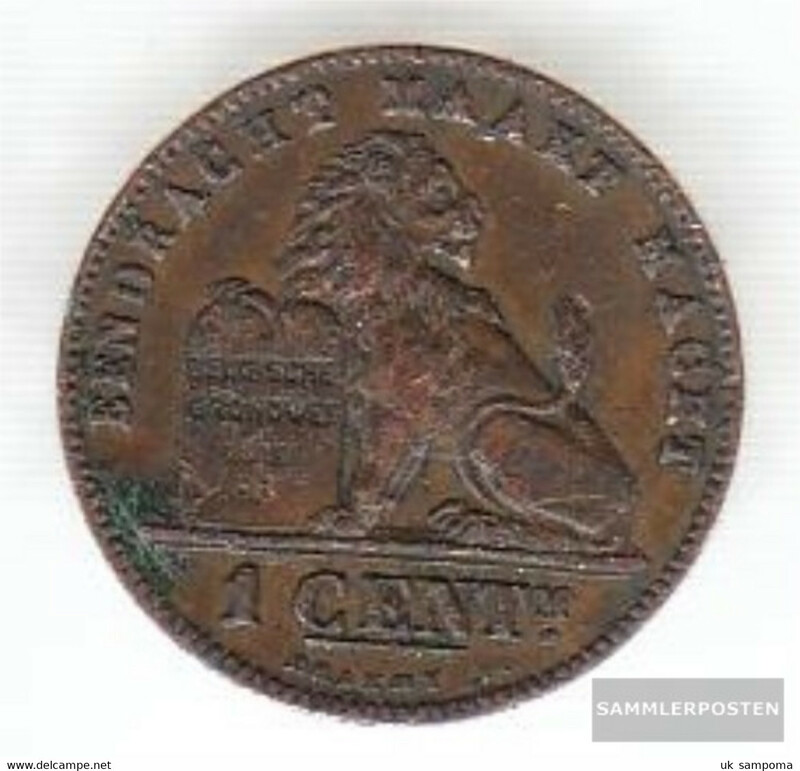 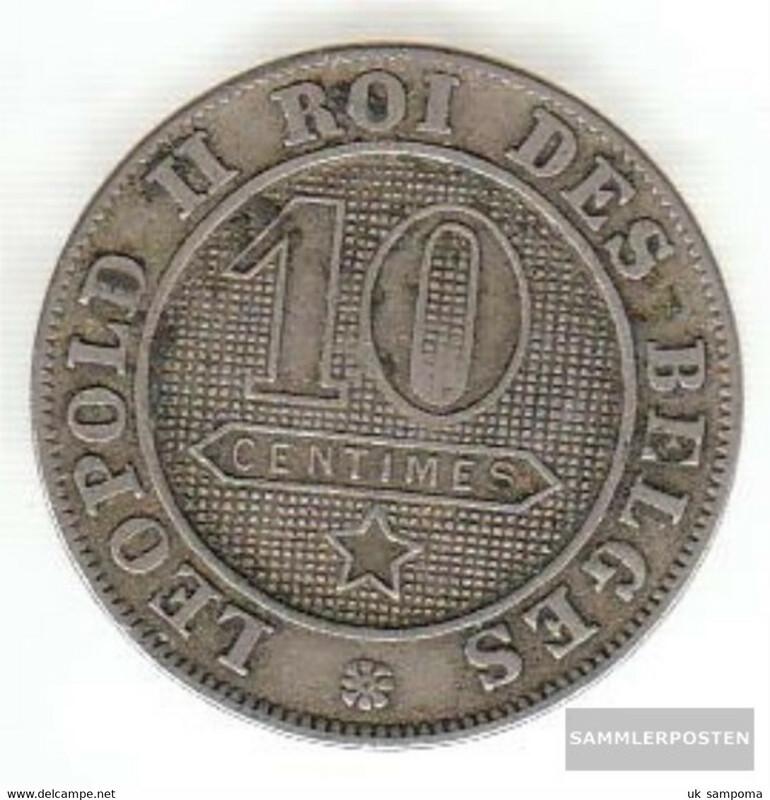 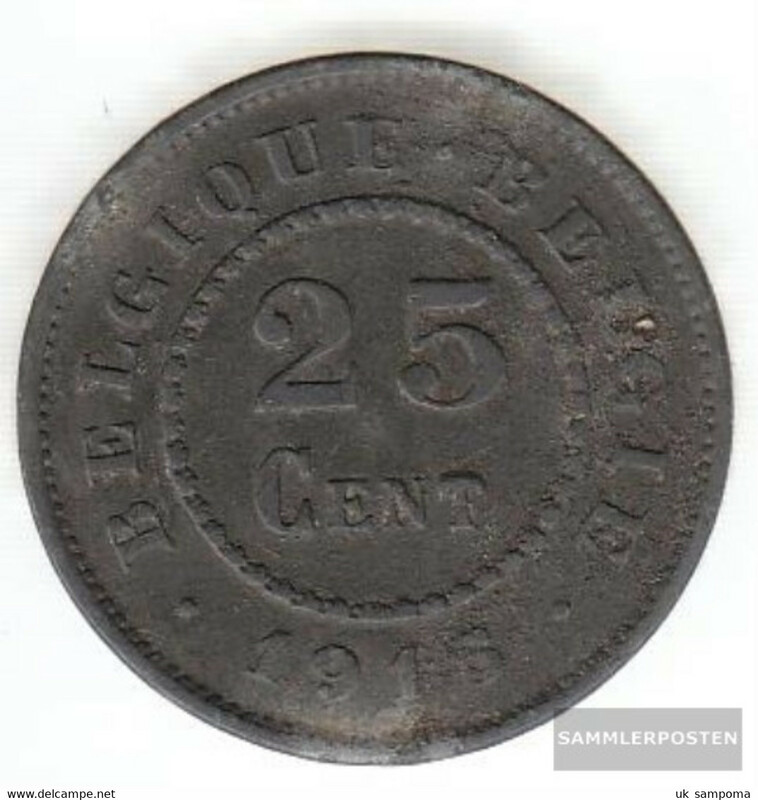 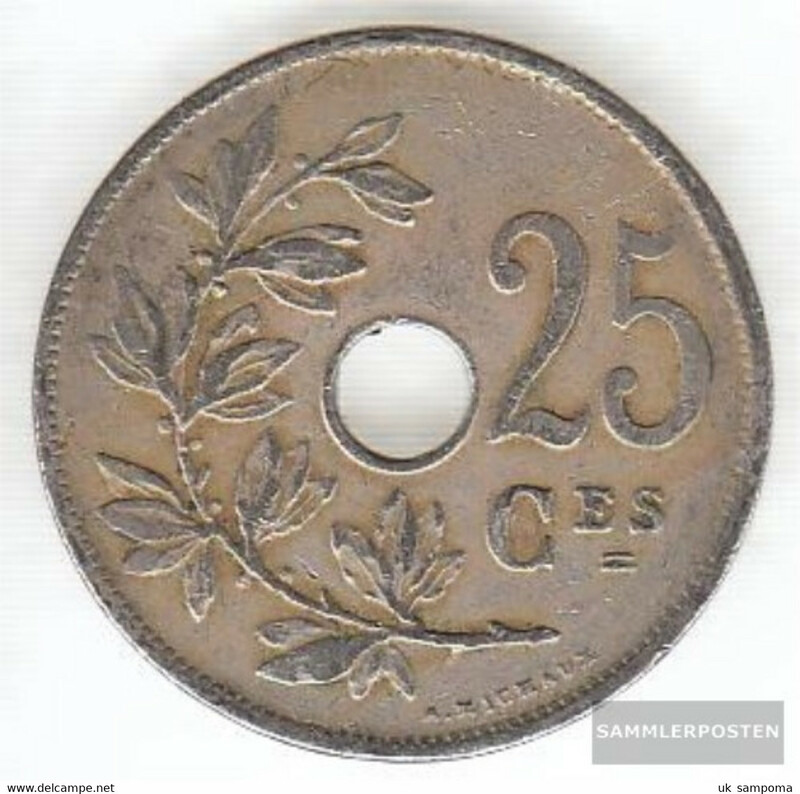 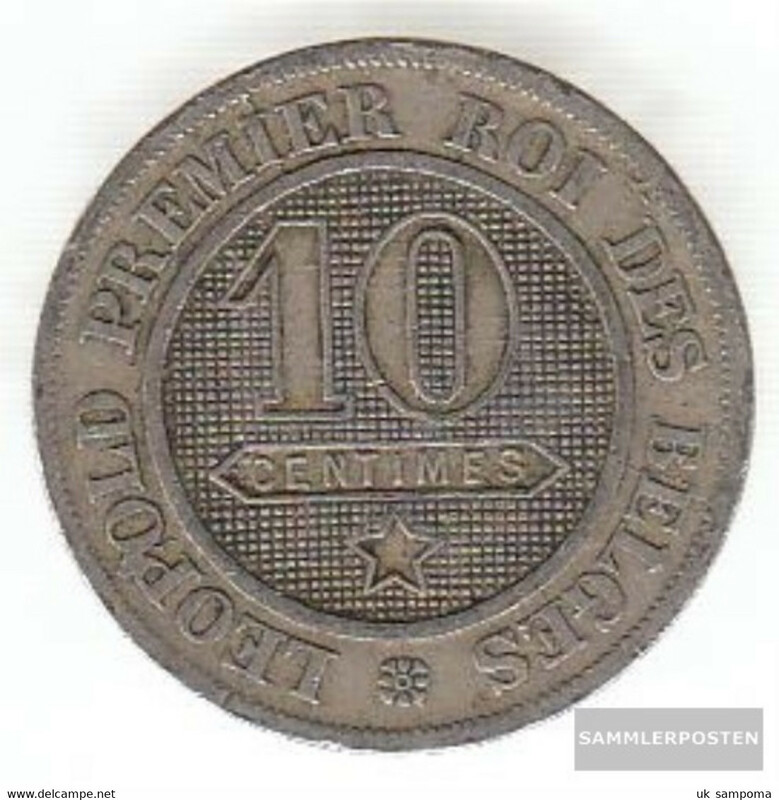 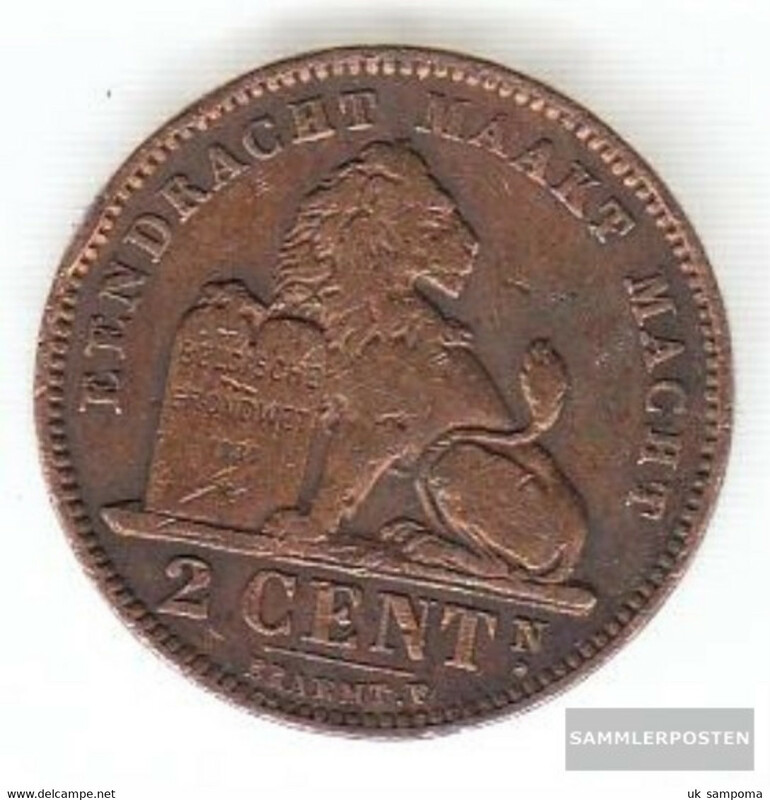 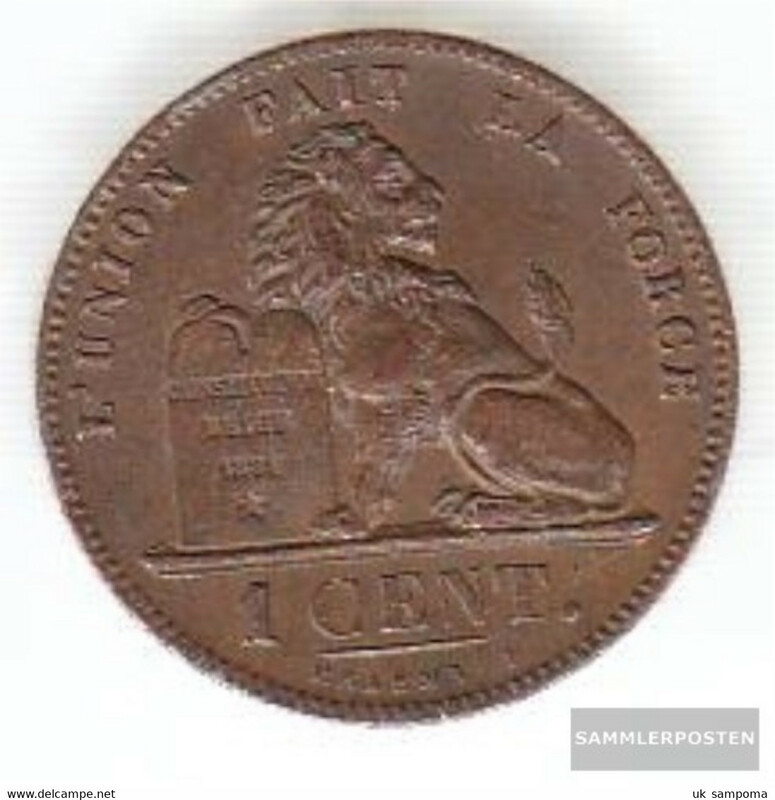 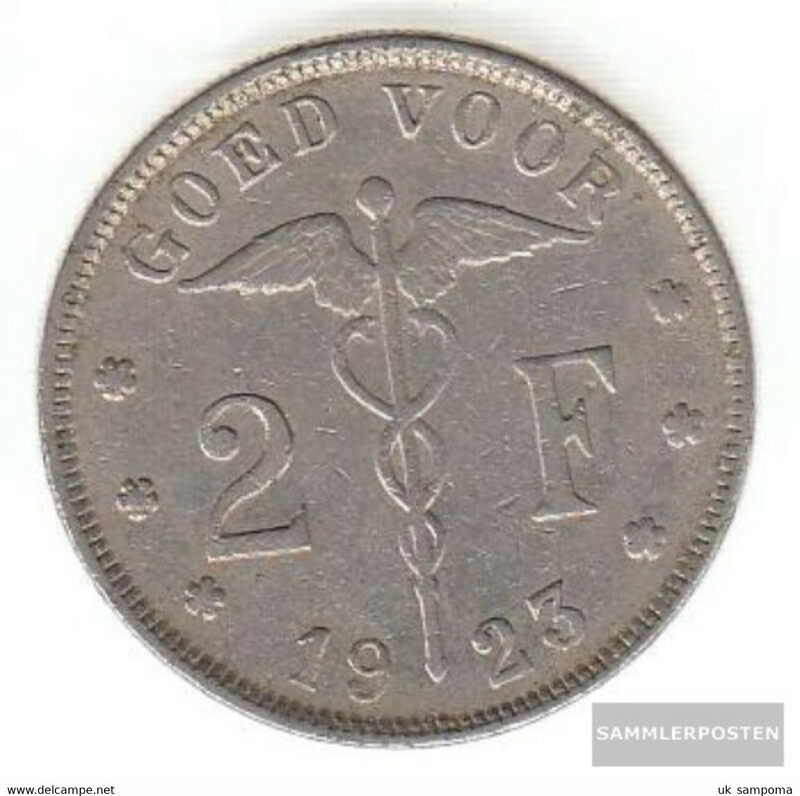 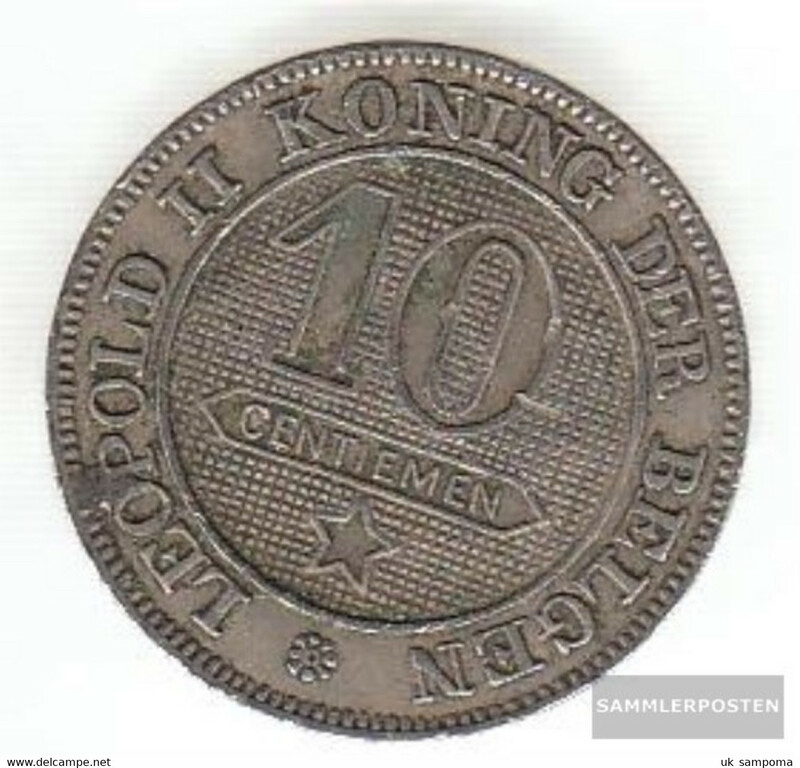 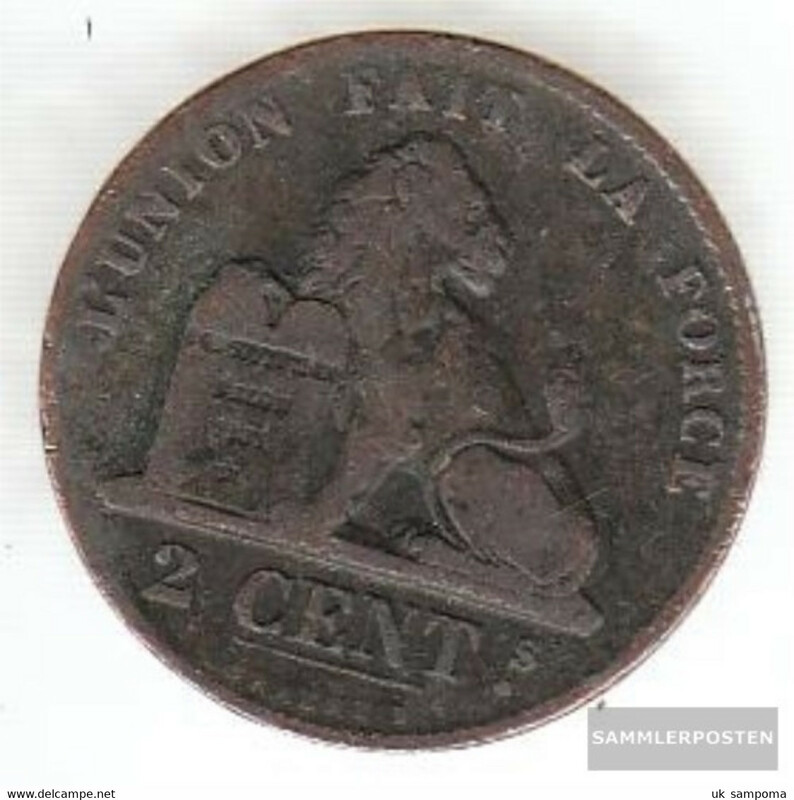 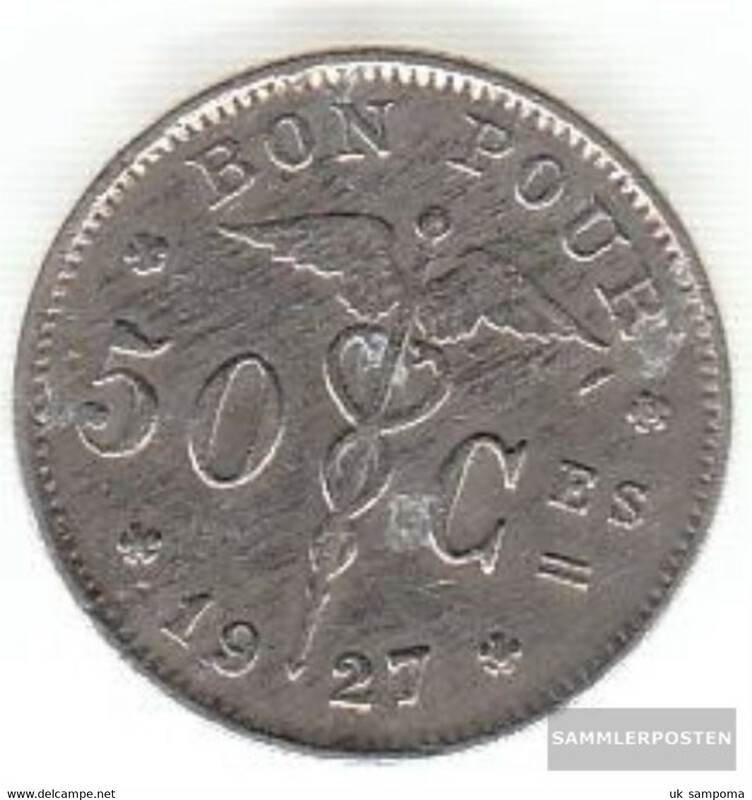 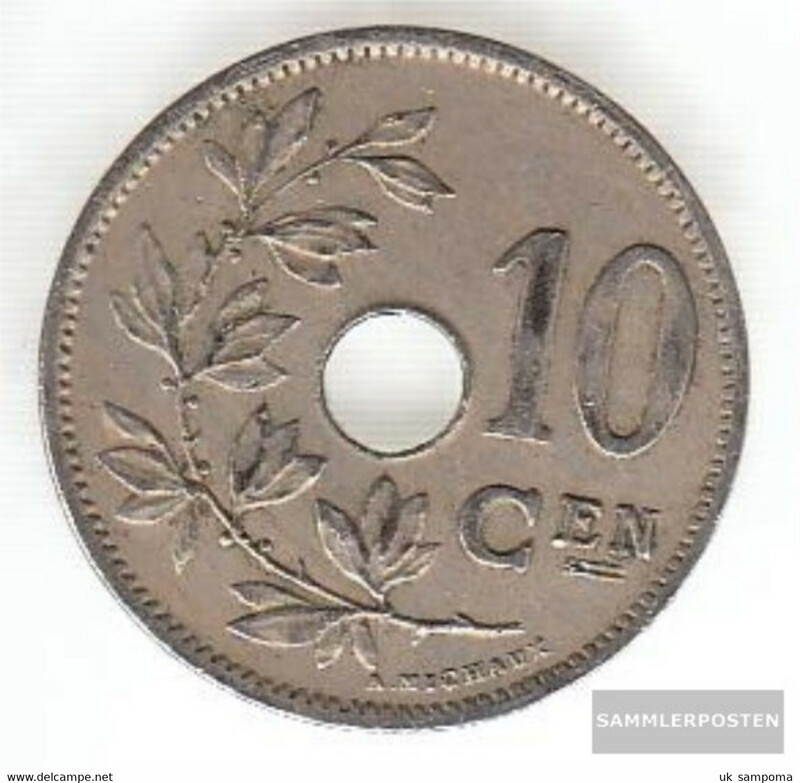 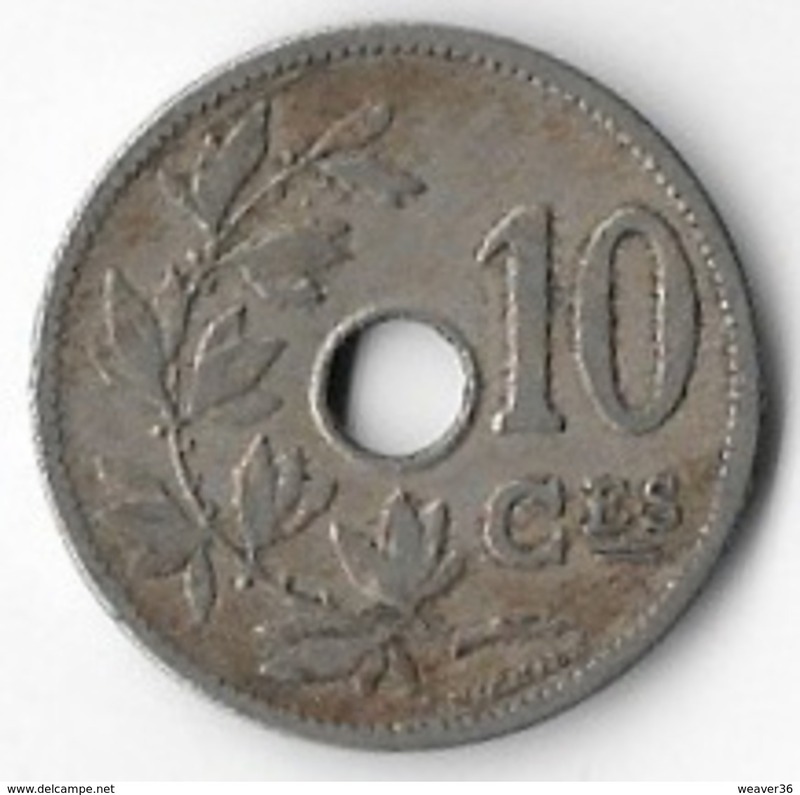 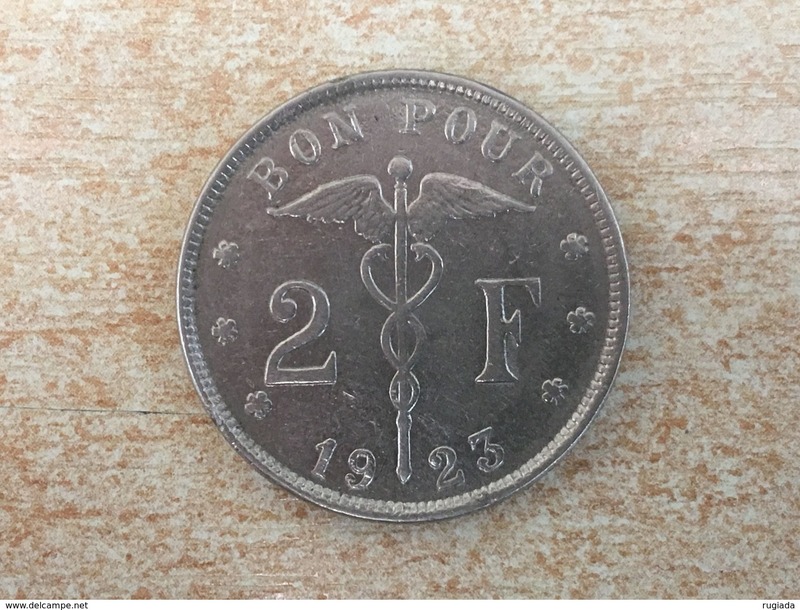 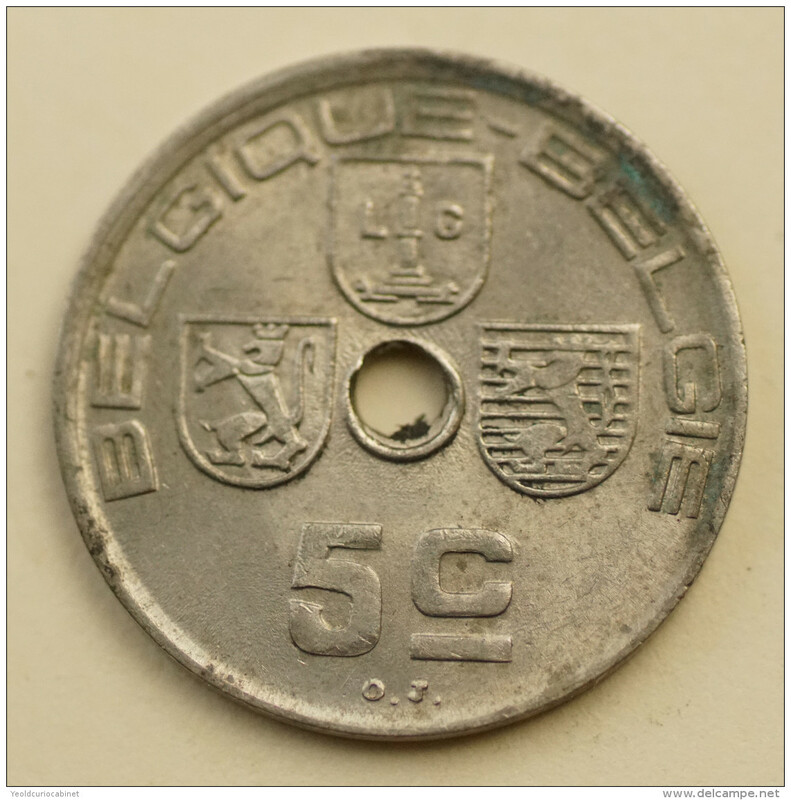 1928, BELGUIM, 1 FRANC COIN ***NICE GRADE COIN*** DUTCH TYPE! 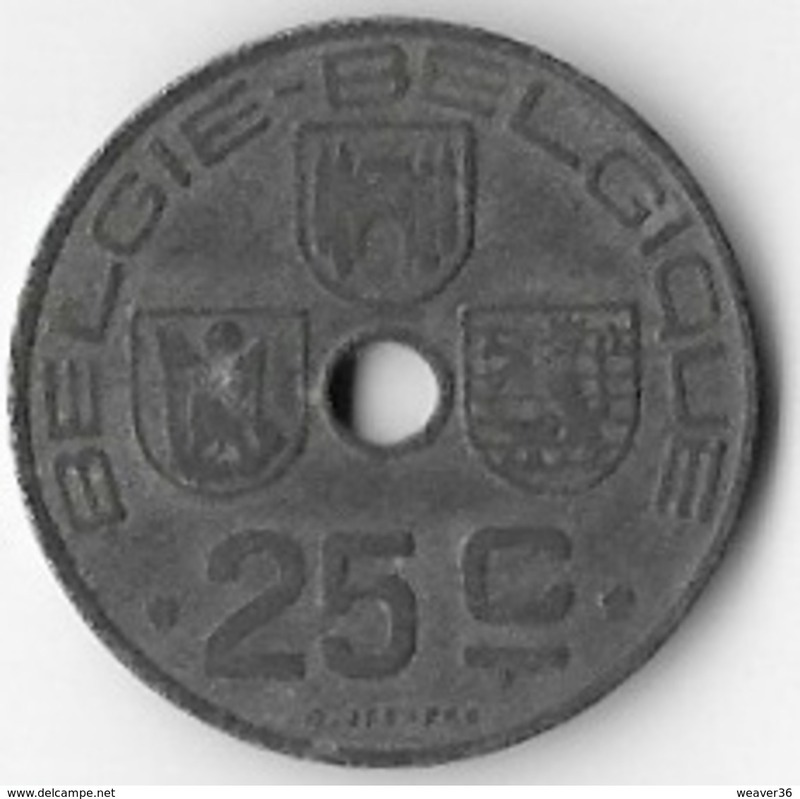 Belgium km-number. 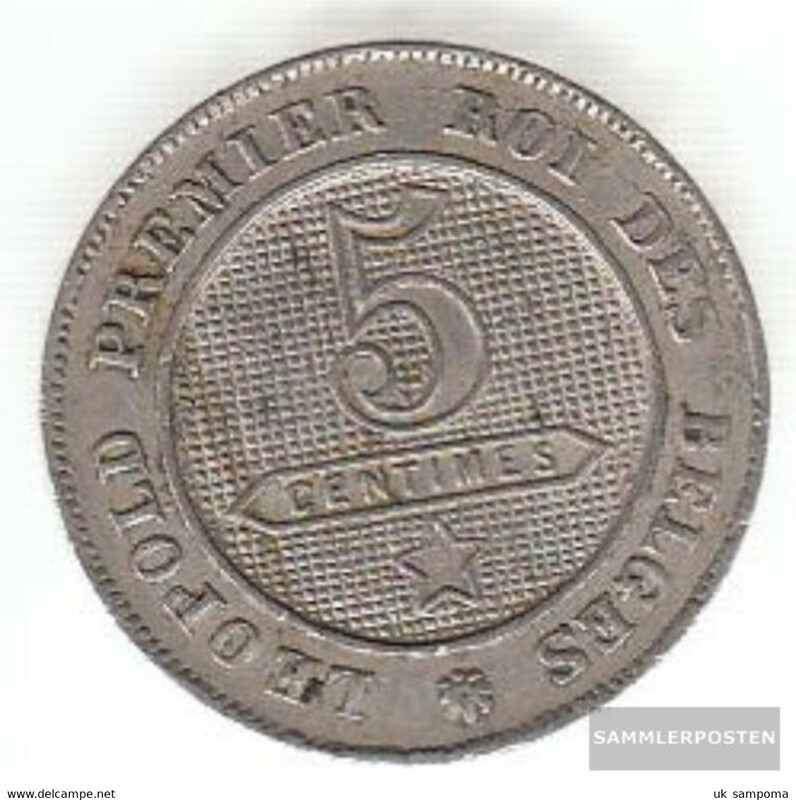 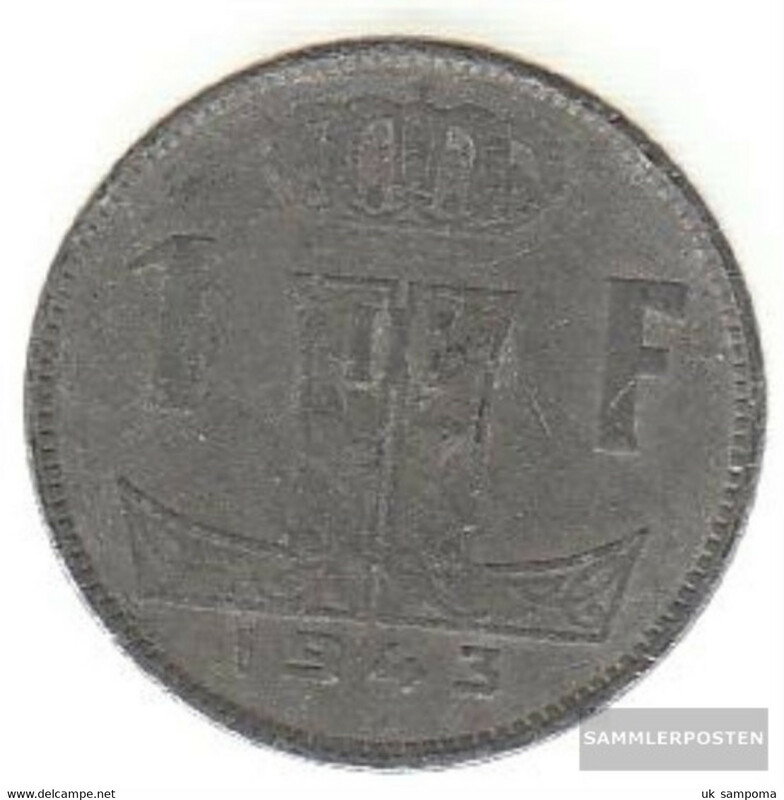 : 130 1941 extremely fine zinc extremely fine 1941 5 francs Leopold III. 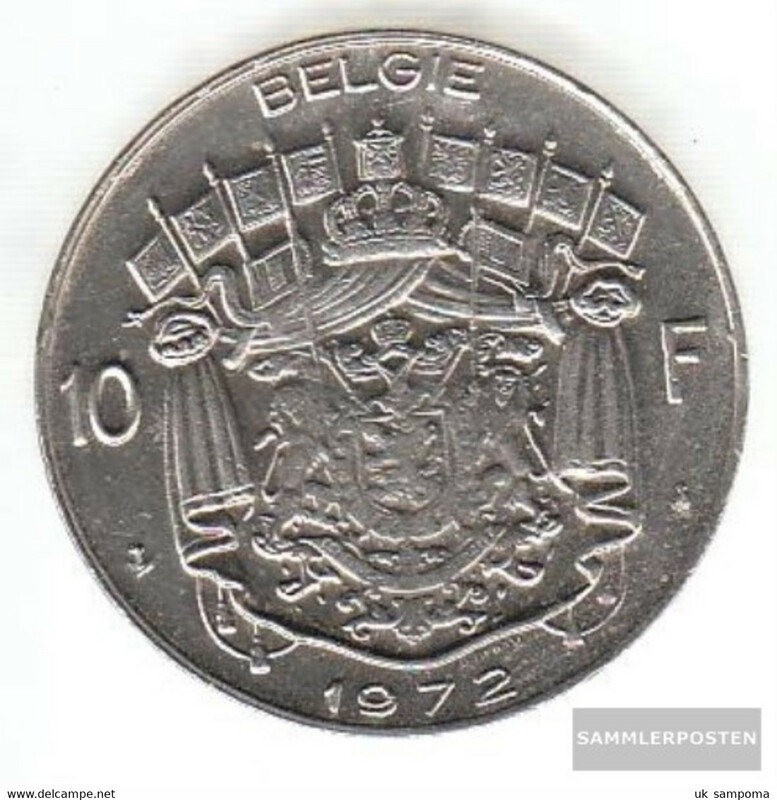 Belgium km-number. 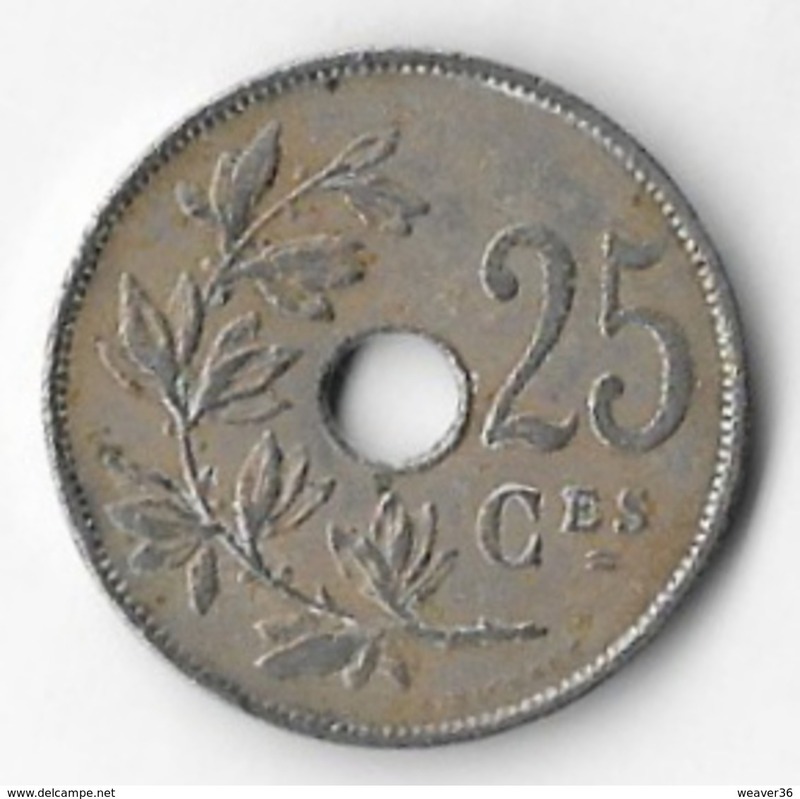 : 108 1937 very fine Nickel very fine 1937 5 francs Leopold III. 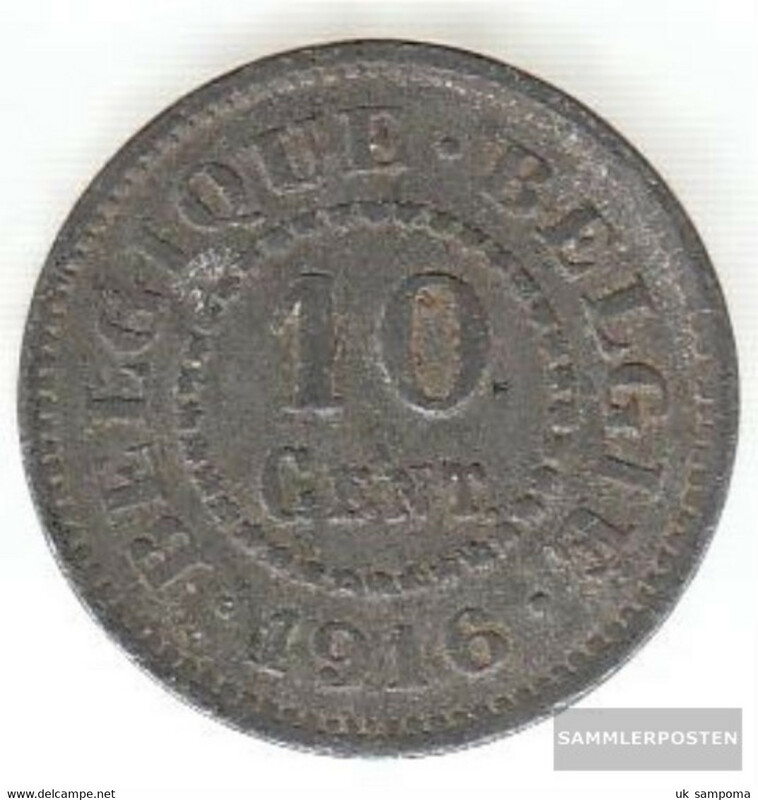 Belgium km-number. 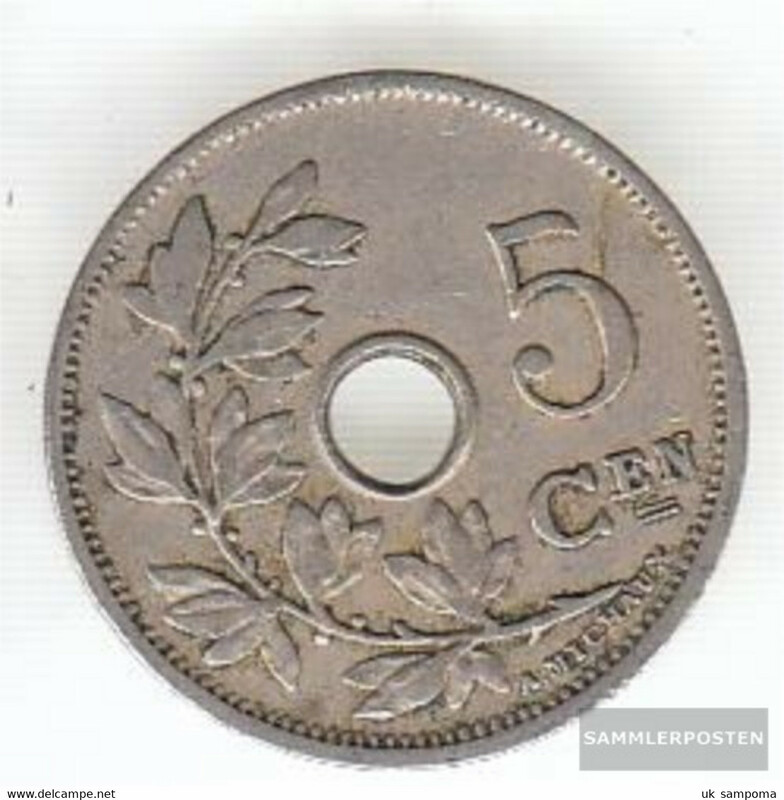 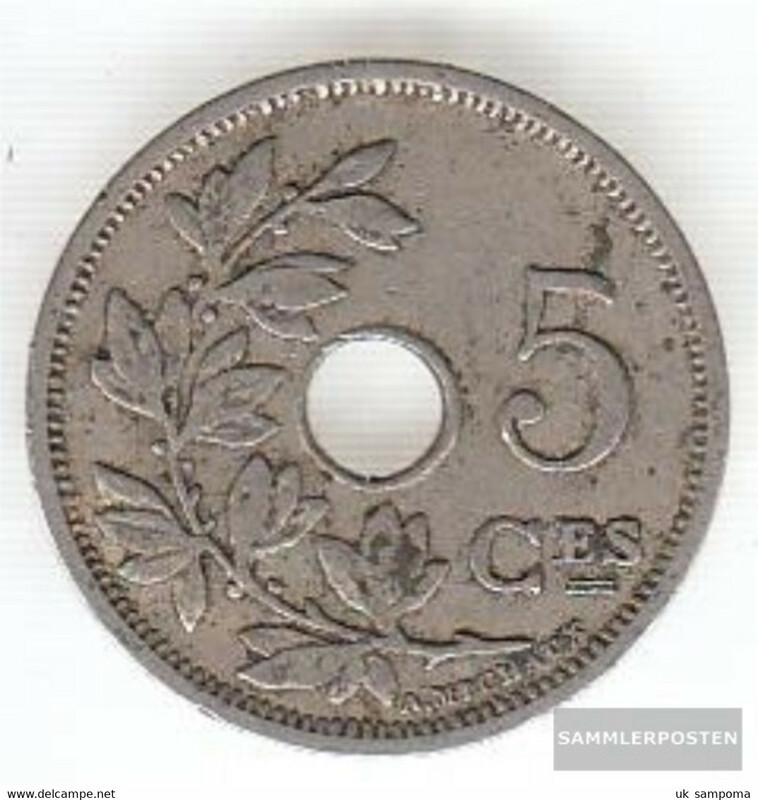 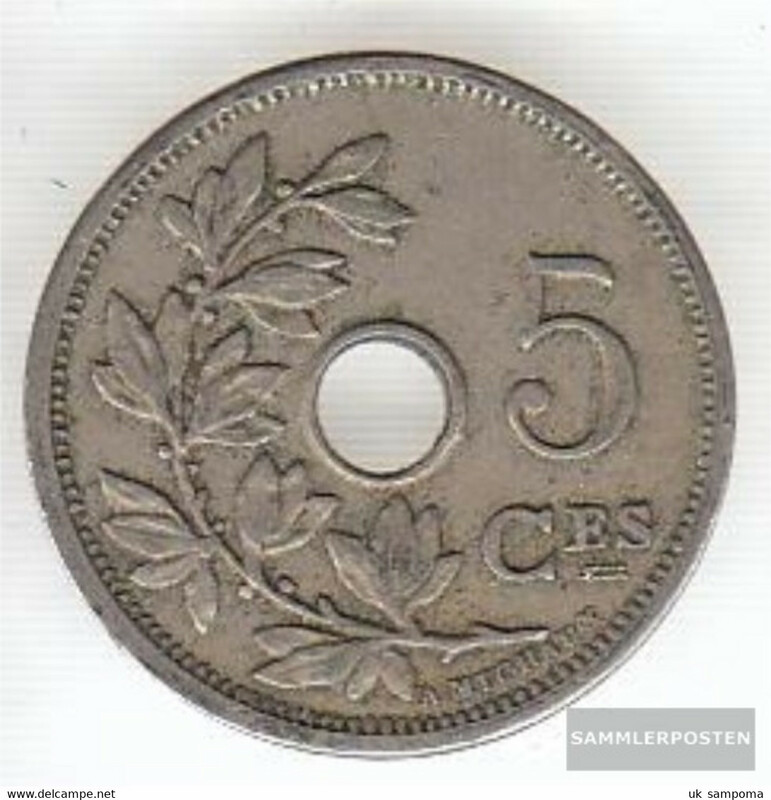 : 109 1936 very fine Nickel very fine 1936 5 francs Leopold III. 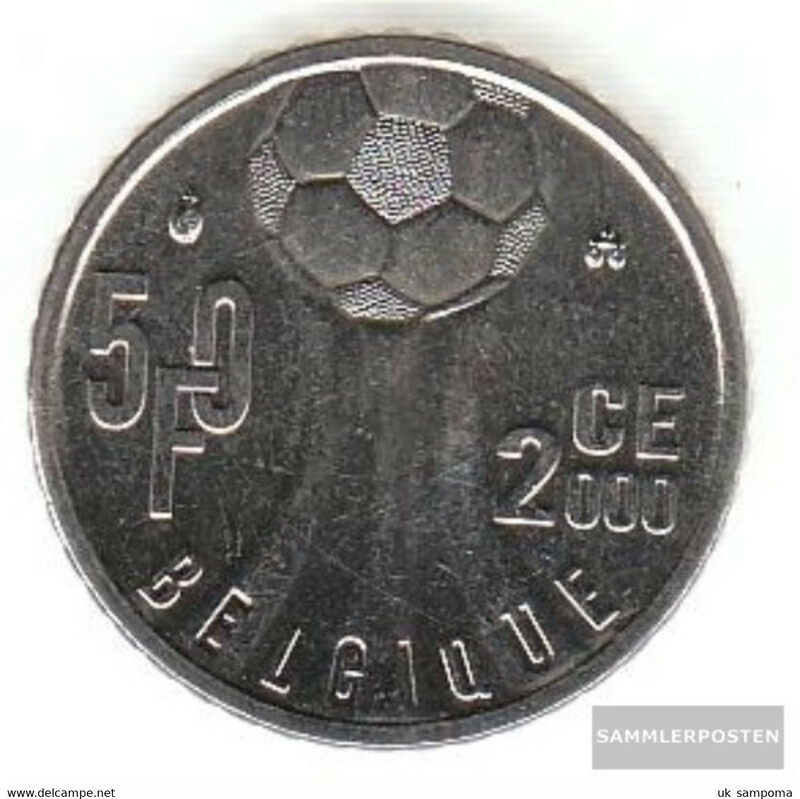 Belgium km-number. 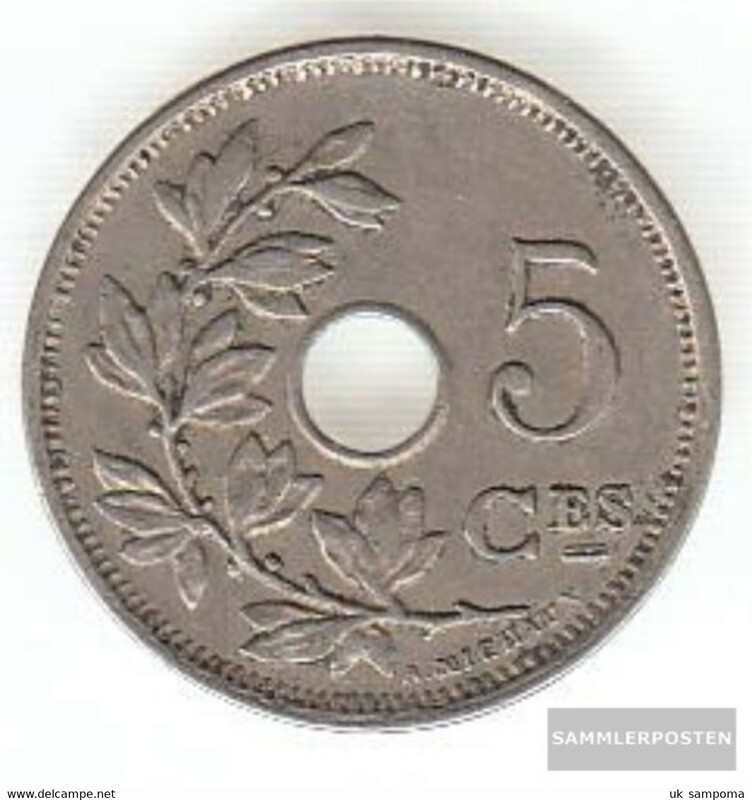 : 130 1945 very fine zinc very fine 1945 5 francs Leopold III.